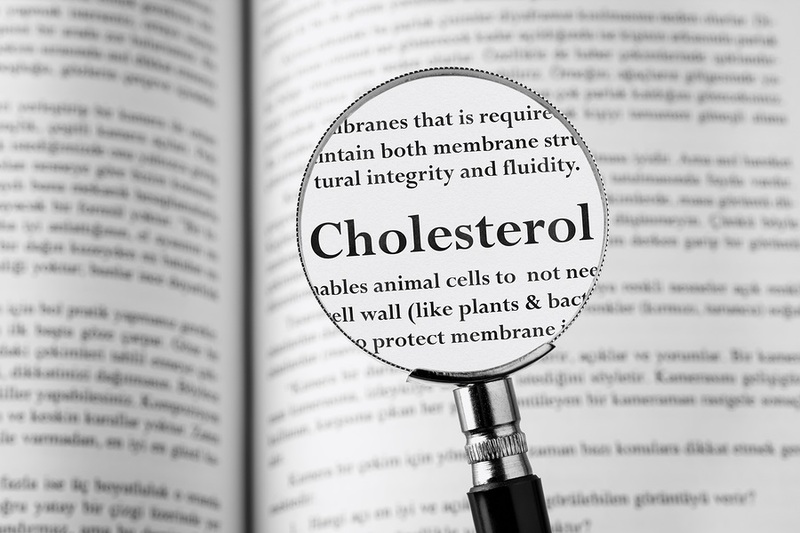 Do We Need More Cholesterol-Lowering Medications? Do we need more cholesterol-lowering medications? Big Pharma thinks so. A new class of cholesterol-lowering medications called PCSK9 inhibitors is being unleashed on us. PCSK9 inhibitors are monoclonal antibodies. PCSK9 can bind to LDL-cholesterol receptors on the cell walls. Once the PCSK9 binds to the LDL-cholesterol receptor, the complex is absorbed into the cell and broken down. Therefore, circulating LDL-cholesterol cannot enter the cell and will rise in the serum. When PCSK9 inhibitors block this reaction, the LDL-cholesterol receptors will bind the circulating LDL-cholesterol, lowering serum cholesterol levels. Two drugs have recently been released that function as PCSK9 inhibitors: Alirocumab and Evolocumab. The costs for these medications average around $10-15,000 per year. Since these drugs are indicated for patients who have cardiovascular disease, one would think that the PCSK9 drugs have been proven to have a benefit in treating/preventing cardiovascular disease. Furthermore, you would think that the expensive price of these drugs would indicate that they are more effective than the drugs that are presently available. Guess what? There are zero studies showing PCSK9 inhibitors have any real benefit.